The RYA Diesel Engine Course is not designed to make you a marine engineer after one day! 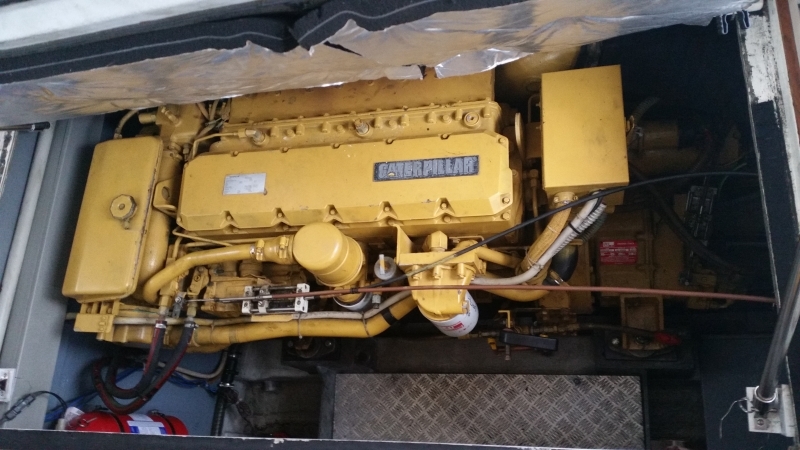 It will however give you an overview of the operation of a marine diesel engine, give you the confidence to check and service your engine to prevent problems occurring at sea. It will give you the ‘know how’ and ‘hands on’ ability to fix your engine should you be inconvenienced by a failure at sea. The course will be of interest to anyone going to sea, whether it is on a motor cruiser, fishing boat, workboat or on a sailing yacht with an auxiliary inboard engine. The Diesel Engine course can be an entry level course targeted at complete beginners, or if you have a little experience the course will teach you some of the ‘tricks of the trade’. 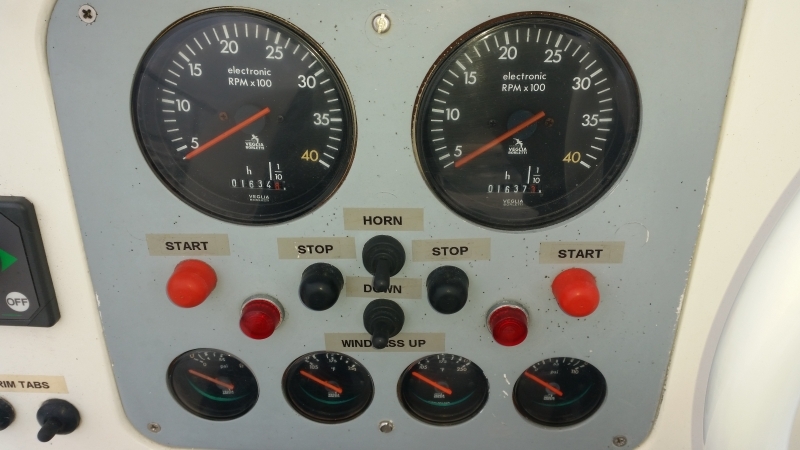 The course is taught primarily in the classroom at Chichester Marine Training using our rig mounted shorebased marine diesel engine, where you will be encouraged to take a very active practical role. 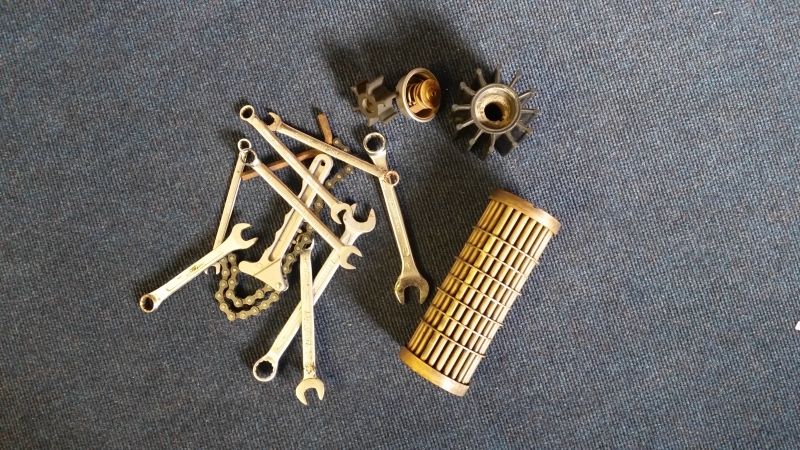 All necessary tools are supplied to enable you to get involved in stripping and changing various parts, because we believe that most people learn by doing. Towards the end of the day, after learning the principles in the classroom using our engine with total easy access, we can then head down to your boat (if applicable), and translate those principles to your boat and your engine. With a maximum of six people on the course, our clients have the advantage of maximum ‘hands on’ time in the classroom with the benefit of seeing one or two additional engine installations as we head on to different boats. We aim to make the course practical, relevant, cost effective and fun, with the RYA course companion booklet and certification all supplied as part of the price of the course. 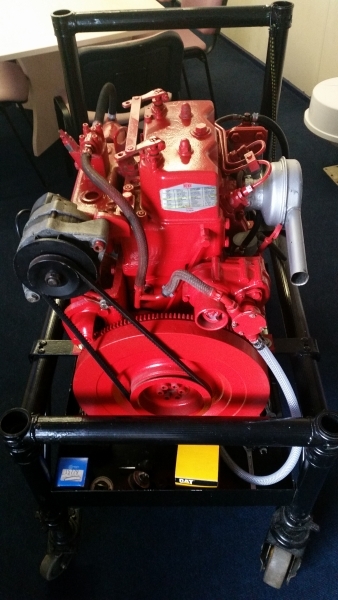 No previous experience is required to enroll on the RYA Diesel Engine course.